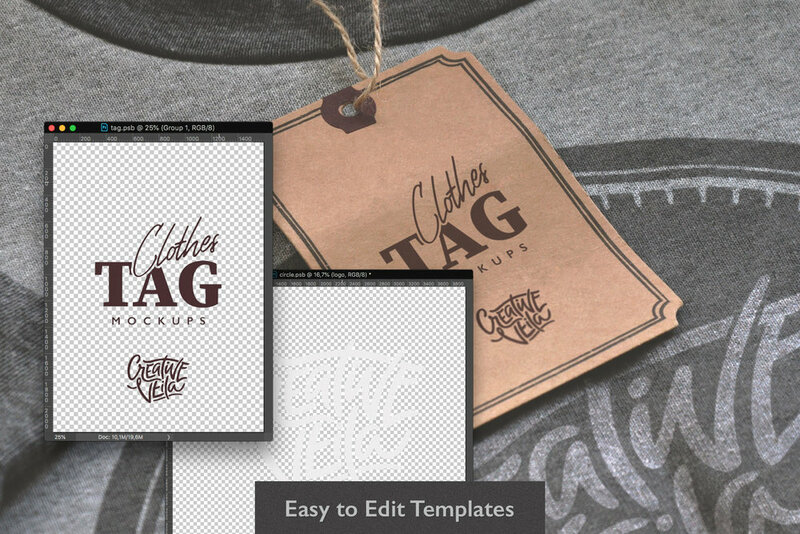 I've always had a thing for mockups! The way they work is absolutely magical: you just open the Smart object, replace the placeholder with your artwork, and it's done! 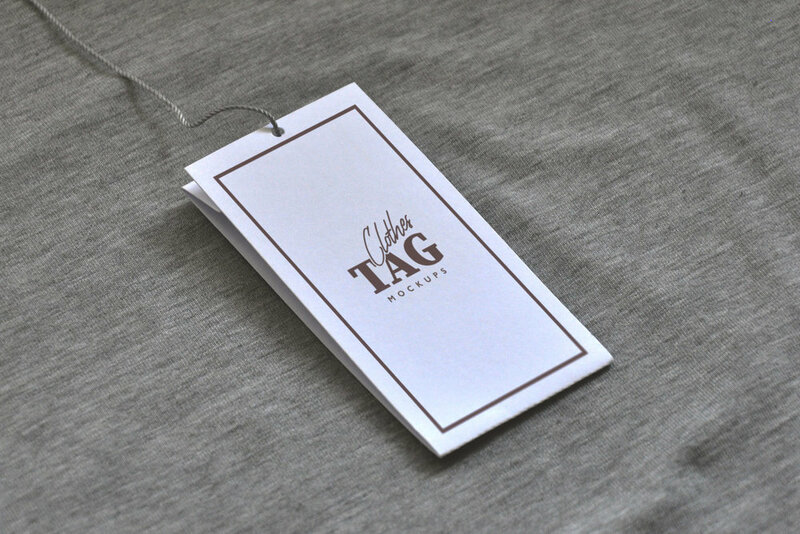 Your design is presented on the storefront, billboard, business card, poster on the wall, or the clothes tag! 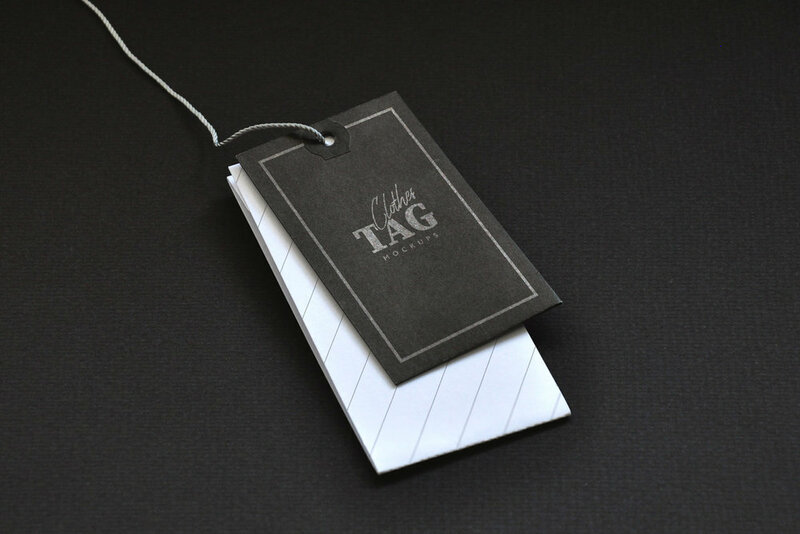 😉 What can be better for a designer to present the one's work than a nice free mockup template? 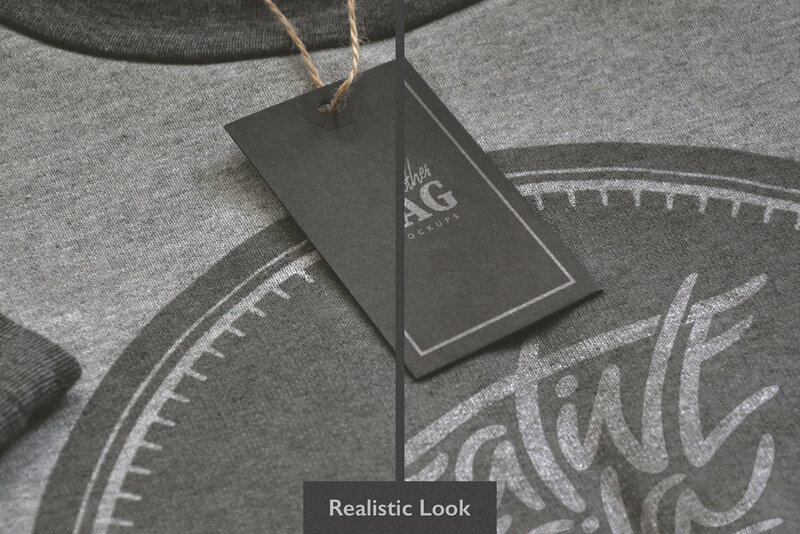 I'm happy to share with you my new mockup set bringing 4 high-res PSD mockups with customizable tags and hoodie that provides 100% authentic look in a few clicks. All close-ups and textures executed with huge passion and attention to the tiniest details.